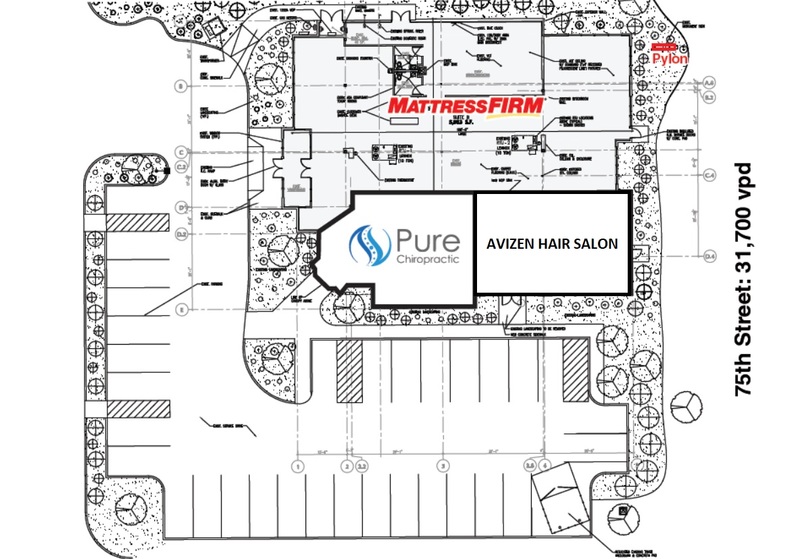 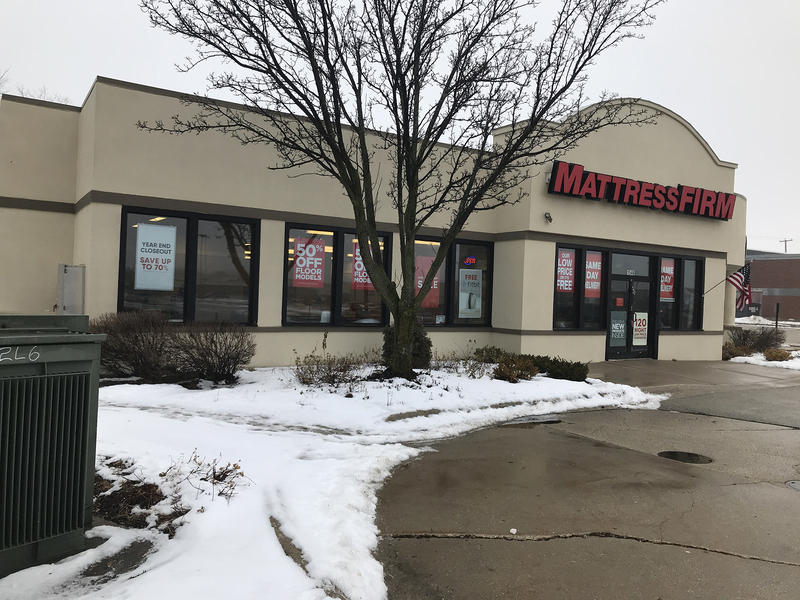 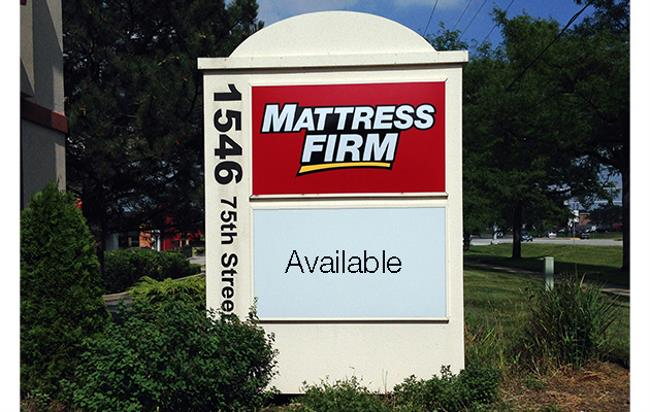 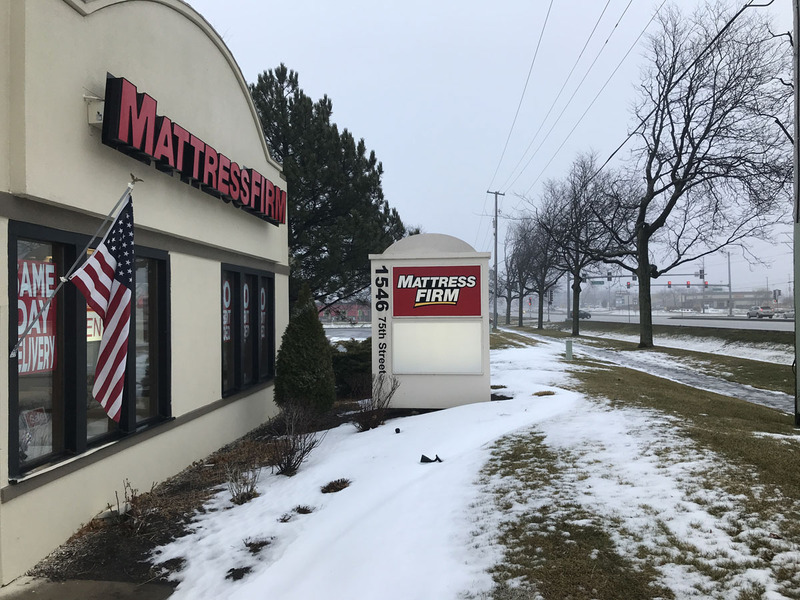 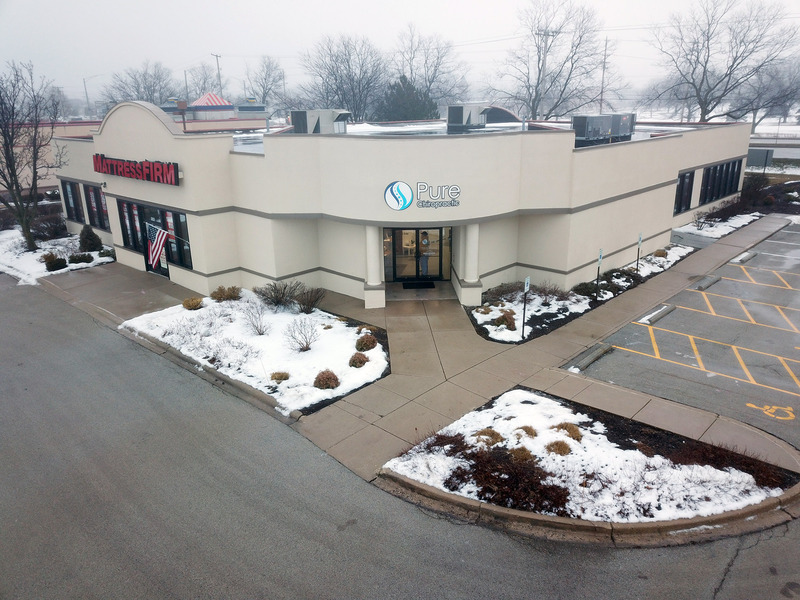 This freestanding 9,125 square foot multi-tenant retail center is occupied by Mattress Firm, Pure Chiropractic and AviZen Hair Salon. 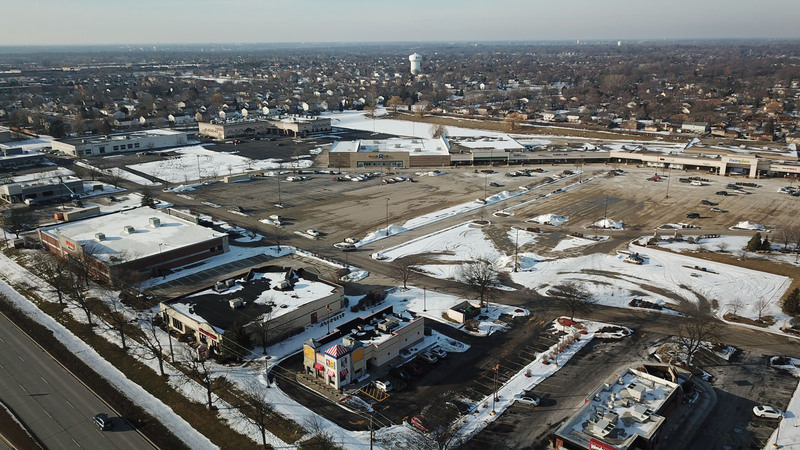 It is located in the heart of the 75th Street (33,900 vehicles per day) retail corridor near Lemont Road (25,000 vehicles per day). 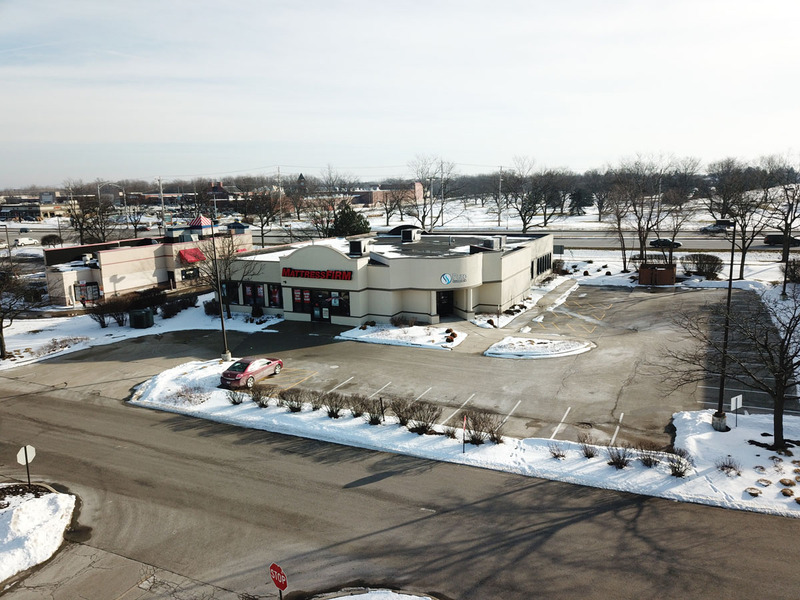 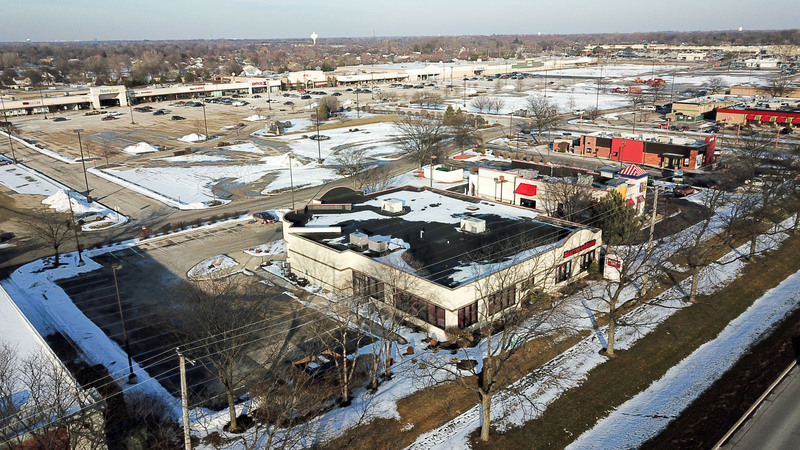 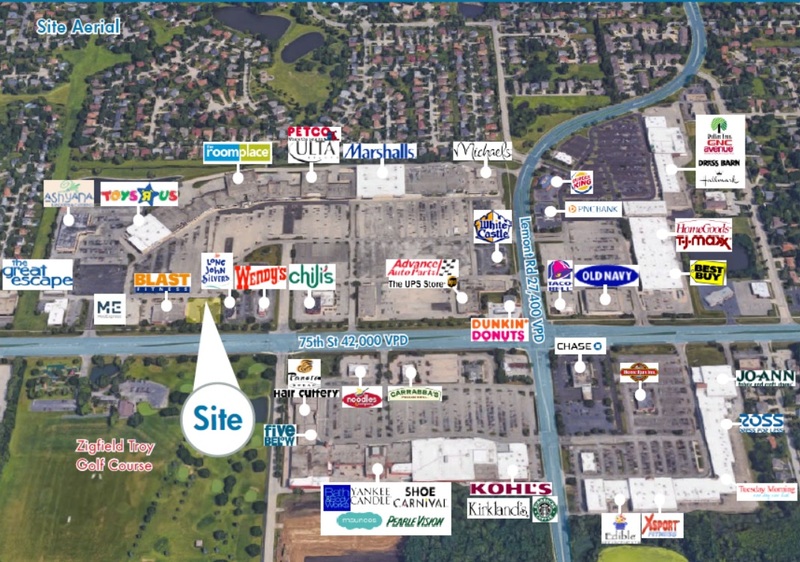 The property is an outlot to The Grove Shopping Center, a large power center anchored by Burlington Coat Factory, Petco, Marshalls, and Ultra Foods. 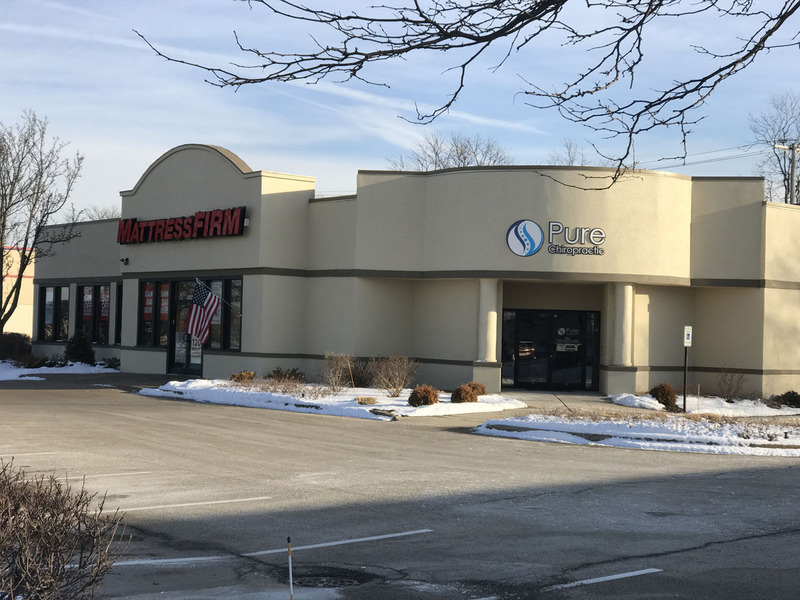 Other nearby tenants include Walmart, Sam’s Club, Home Depot, Best Buy, Kohl’s, TJ Maxx, Ross Dress for Less and XSport Fitness.